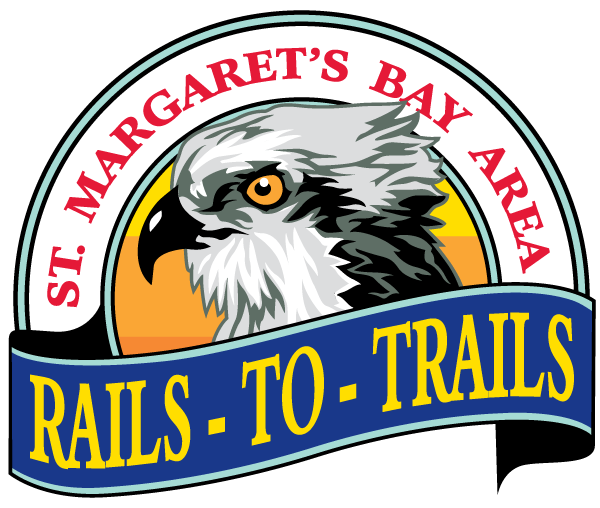 The Annual General Meeting of St. Margaret’s Bay Area Rails to Trails Association will take place at the Community Room in the Tantallon Library from 7-9 pm on Tuesday June 4. We will have a guest speaker presenting a short talk on the History of St. Margaret’s Bay. There is lots of exciting news to update you on and we welcome your input on ways to enhance the trail experience. Please plan on attending and bring your friends. There is just a small group of people shouldering most of the work of keeping your trail in good condition and safe, and it would be really nice to get more community involvement in our events. It is only $10 per family for a membership and all support is really appreciated!